The chakras are energy bodies that are located along the length of your spine. 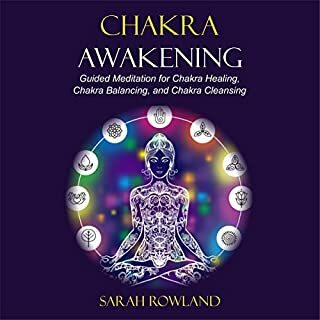 Starting with the first chakra known as your Root Chakra, which is located at the base of your spine, and ending at your seventh chakra which is known as your Crown Chakra and is located at the top of your head. The chakras provide you with powerful knowledge when it comes to healing yourself and maintaining a healthful well-being in general. When they operate at optimal rates, they bring great health and wellness to your life. Our chakras - the seven energy centers located from the base of the spine to the crown of the head - govern every aspect of our health and conciousness. Resting in the lower chakra is the primordial life force of kundalini. 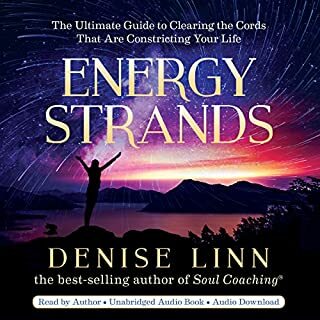 In this 30-minute practice, Layne Redmond helps you safely bring the cleansing, revitalizing energy of kundalini up through all of your seven chakras, to tune them and open you to inner sources of inspiration and personal power. Lately, have you been feeling ill, fatigued for no reason, experiencing reproduction/low-libido issues, having urinary troubles, having insomnia, isolating yourself, or feeling depressed and helpless? Having difficulty keeping alert and concentrating on your tasks? You could be suffering from blocked or out-of-balance chakras. If you answered "yes" to any of these symptoms, chakras could be your way to a more enjoyable life. Discover the unbelievable power of chakras and how they can have a positive impact on your life. Decide to take advantage of the power within your body and the different power fields now. Your mind and life balance will be on a new level. All of the information in the book is easy to understand and written so that it makes sense to beginners like myself. 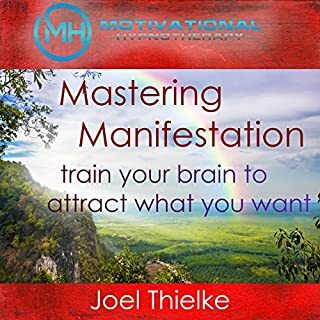 Since reading the book I have started to apply the techniques and have already noticed beneficial changes. 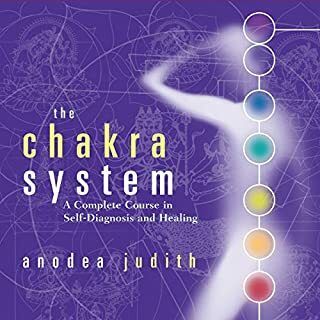 The way it is written makes it so simple to follow and understand each of the chakra systems and where you may be blocked and able to release to create ease. 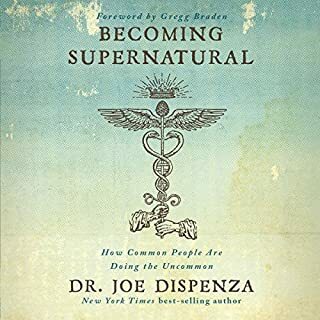 This book really surprised me as it was much better than I expected it to be. 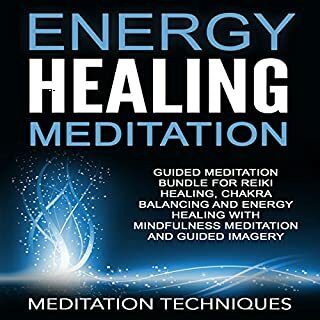 Each Chapter of this book is a superb lesson of each of the Chakras. 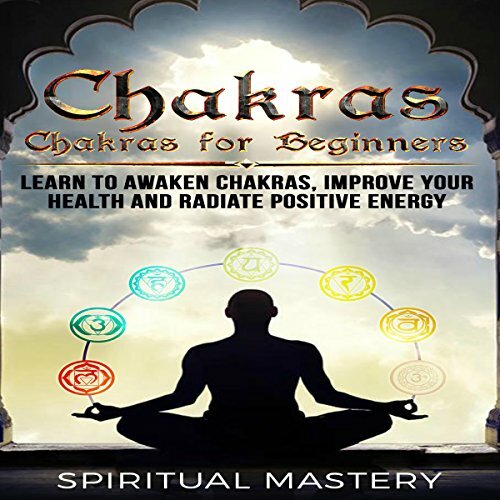 Each chapter has step by step exercises to help each Chakra to work properly.